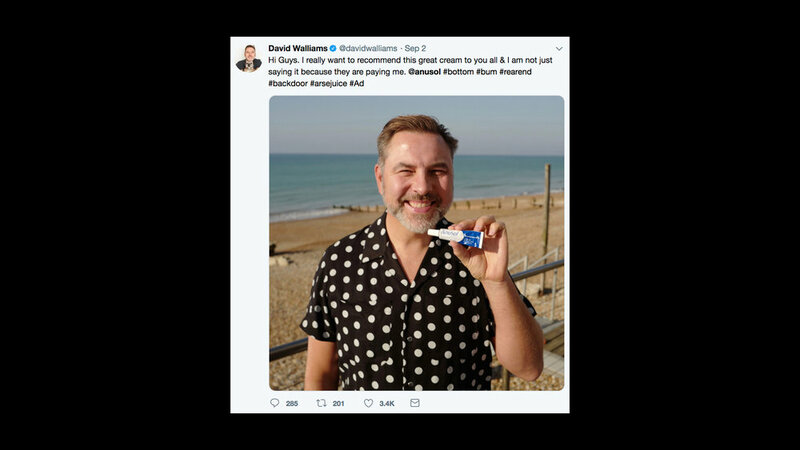 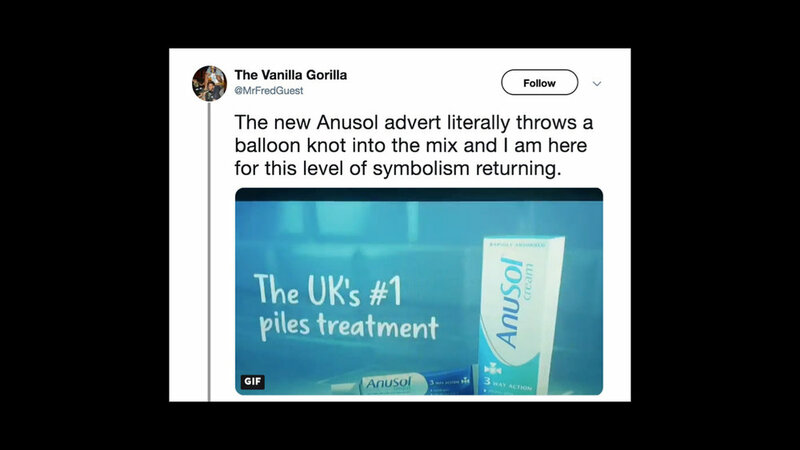 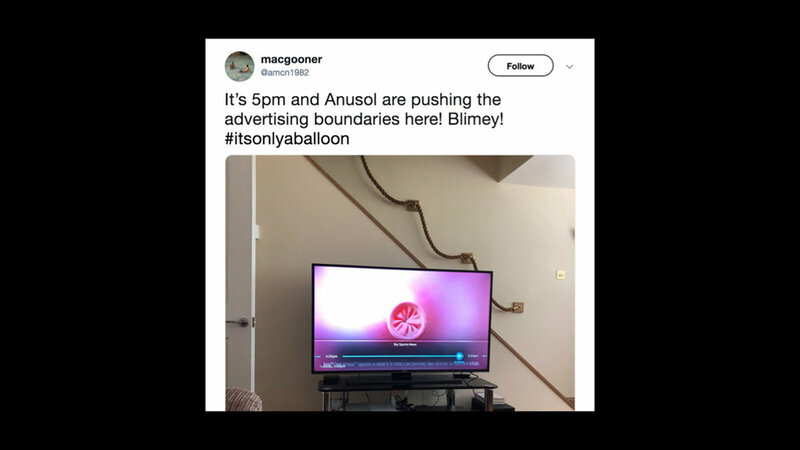 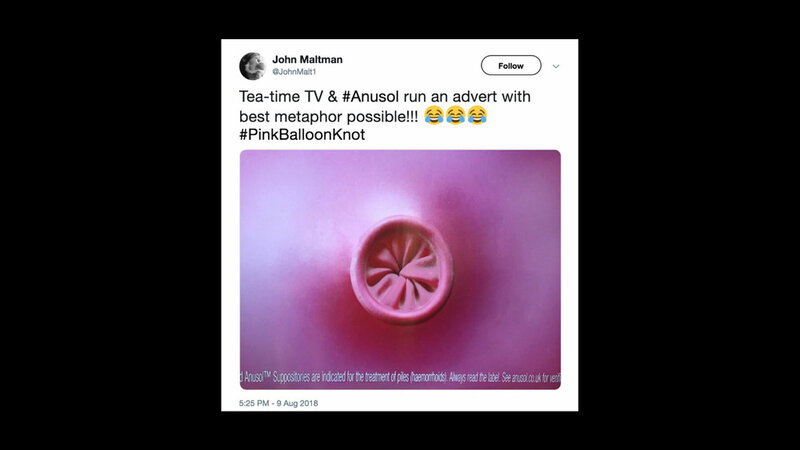 To increase sales of Anusol in a world where piles are a deeply taboo subject - people don’t like to talk about or acknowledge them, let alone treat them. 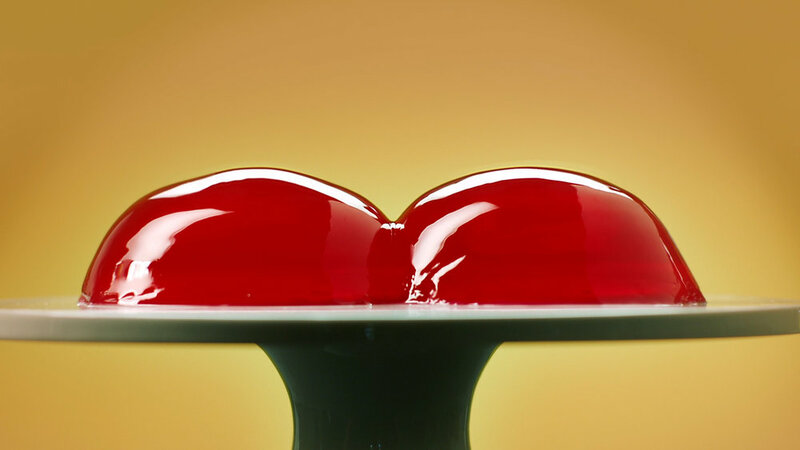 Many people don’t actually recognise the signs of piles, so tend to ignore them. 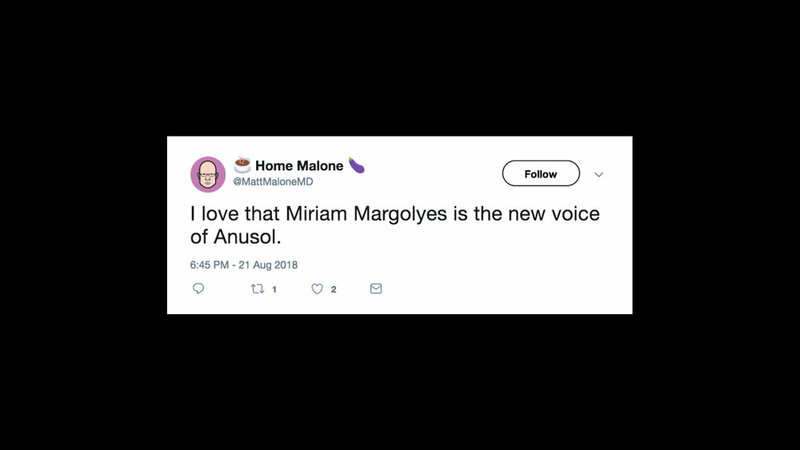 We tackled the ambiguity head-on with a direct, educational approach about the signs of piles, but did so in a tongue-in-cheek way that was a welcome breath of fresh air in a category that never does anything differently.